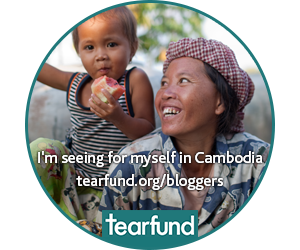 Today I’m off to Cambodia with Tearfund as part of their blogger’s trip, information about how you can keep up with all we’re doing is at the bottom of this post. But first, I thought it might be handy to share with you some of my learning about Cambodia. It’s not a country I knew a great deal about, so, without further ado, here is my bluffer’s guide to Cambodian history (mostly thanks to the BBC). 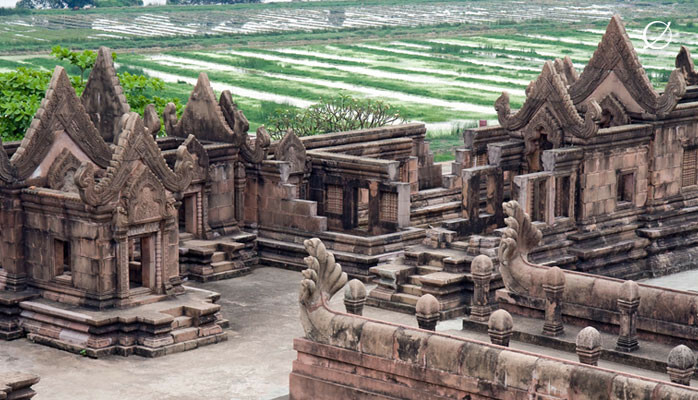 Cambodia was historically part of the Khmer Empire, which also included parts of present day Vietnam, Laos and Thailand. If you’ve seen anything from Cambodia it is probably the Angkor Wat temple complex which was built between the ninth and 13th centuries by Khmer kings. 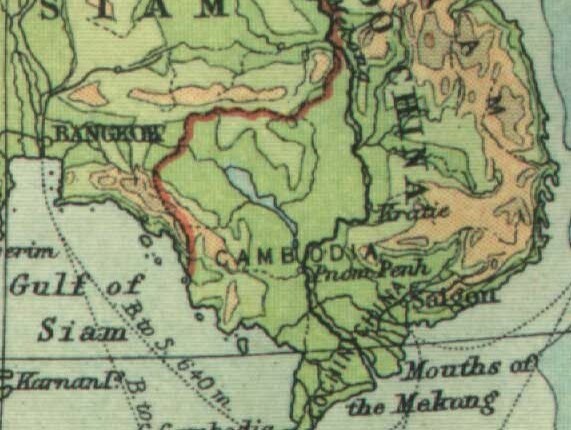 Between 1863 and 1953 Cambodia was a protectorate of France and subject to its colonial rule. 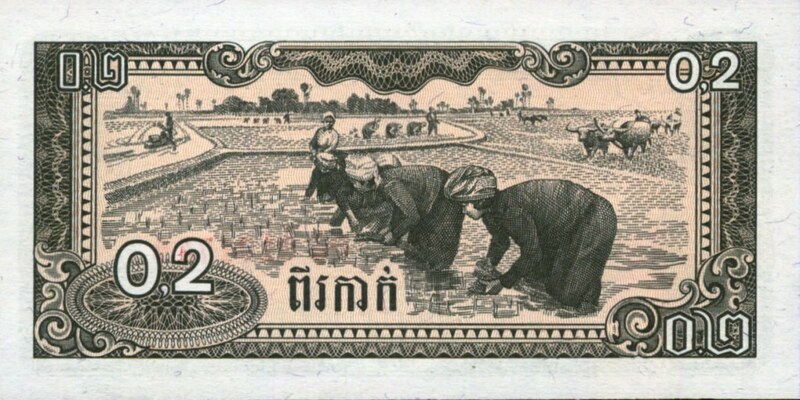 This rule was disrupted between 1941-45 when Japan occupied Cambodia. 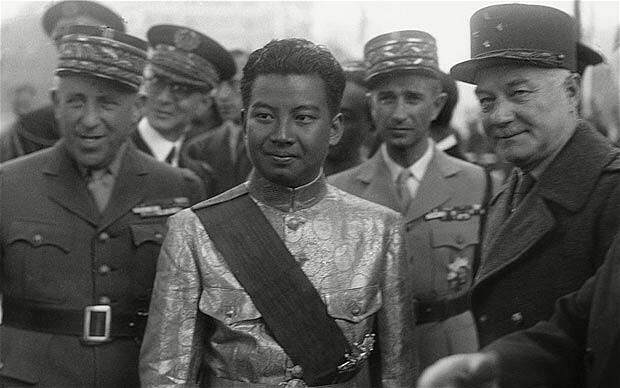 Norodum Sihanouk ruled Cambodia in various guises between 1941-1970, first as King under French rule, then as King in his own right, then resigning in favour of his father to become Prime Minister, and then after his father’s death as head of state. begin a secret bombing campaign against these bases. 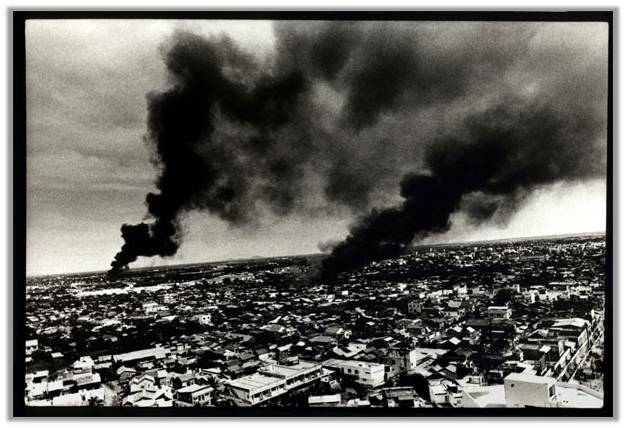 Prime Minister Lon Nol seizes power in 1970 and sends troops to fight the North Vietnamese forces in Cambodia. 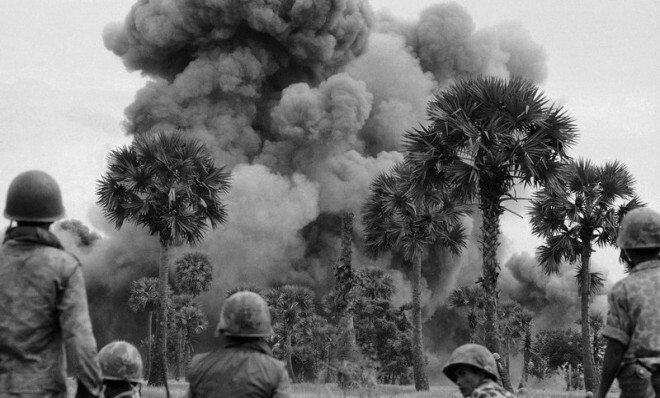 The Cambodia army lose territory to the North Vietnamese and communist Khmer Rouge guerrillas. 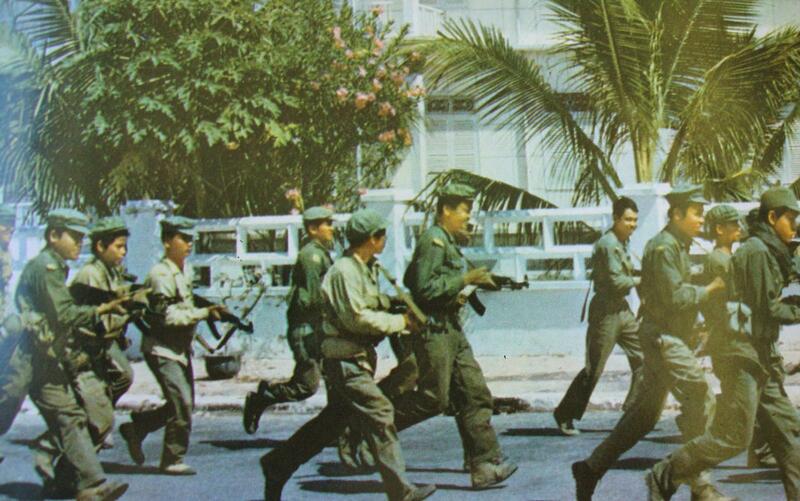 Pol Pot, and his Khmer Rouge guerrillas, occupy Phnom Penh. Year Zero is declared, all city dwellers forced into the country side, freedoms stripped, and religion is banned. 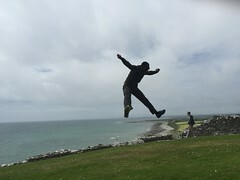 Over the next four years hundreds of thousands are tortured and executed, including those who starved or died from disease or exhaustion up to two million people lost their lives. The Vietnamese take Phnom Penh in 1979, but UN refuse to recognise the pro-Vietnamese Kampuchean People’s Revolutionary Party and the government-in-exile maintains its seat at the UN. For over a decade Cambodia, now known as Kampuchea, is plagued by guerrilla warfare. 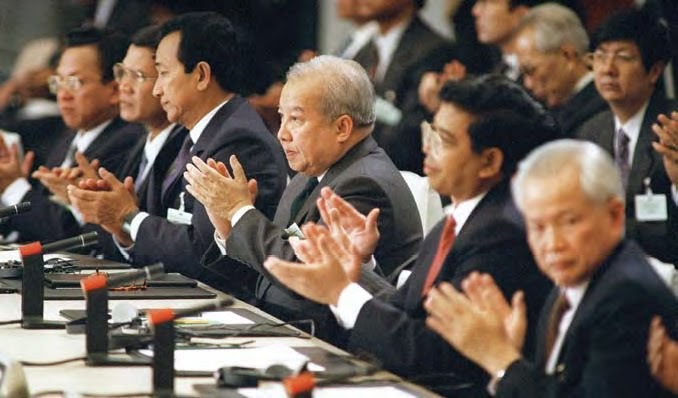 In 1991 a peace treaty is signed, former king Norodom Sihanouk returns as head of state and becomes king in 1993 when the monarchy is restored. The Khmer Rouge government-in-exile loses its seat at the UN and thousands of guerrillas surrender in an amnesty. Hun Sen, prime minister since 1985, mounts a coup in 1997 and ousts his co-prime minister Prince Norodom Ranariddh and executes ministers from the royalist party. Pol Pot is tried, found guilty and sentenced to life imprisonment. The following year, in 1998, he dies in his jungle hideout. Hun Sen’s Cambodian People’s Party strikes a deal with the royalist Funcinpec party to break the political deadlock. 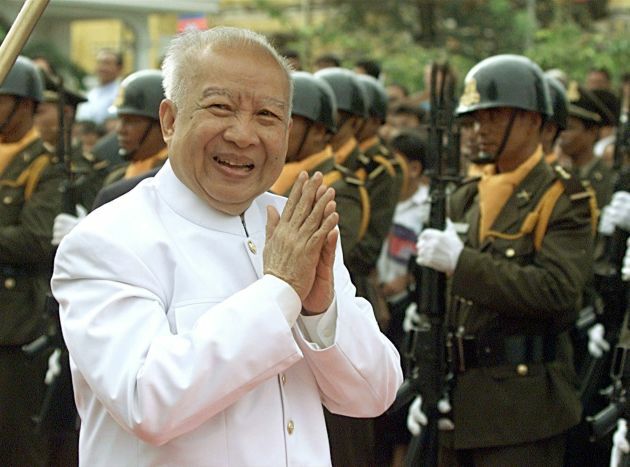 In 2004 Cambodia re-enters the World Trade Organisation and King Sihanouk (below) abdicates and his son Norodom Sihamoni takes the throne. 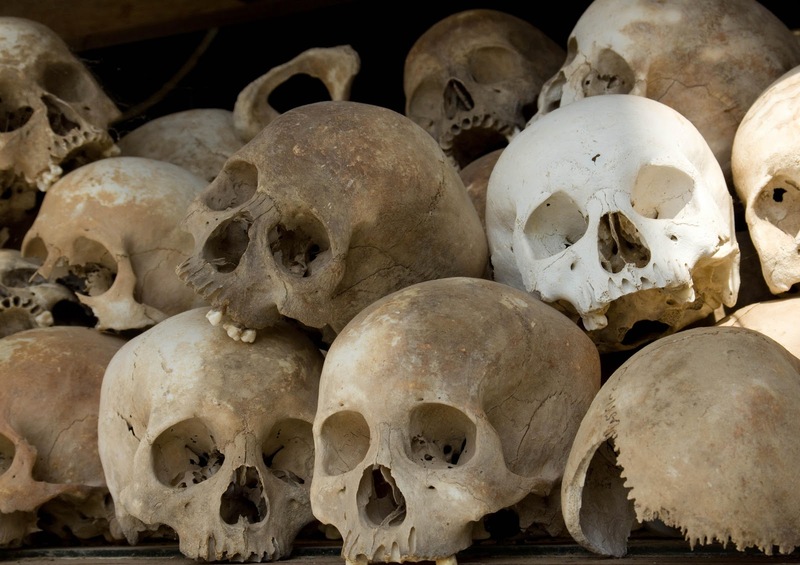 In 2007 UN backed tribunals question Khmer Rouge suspects on genocide charges. 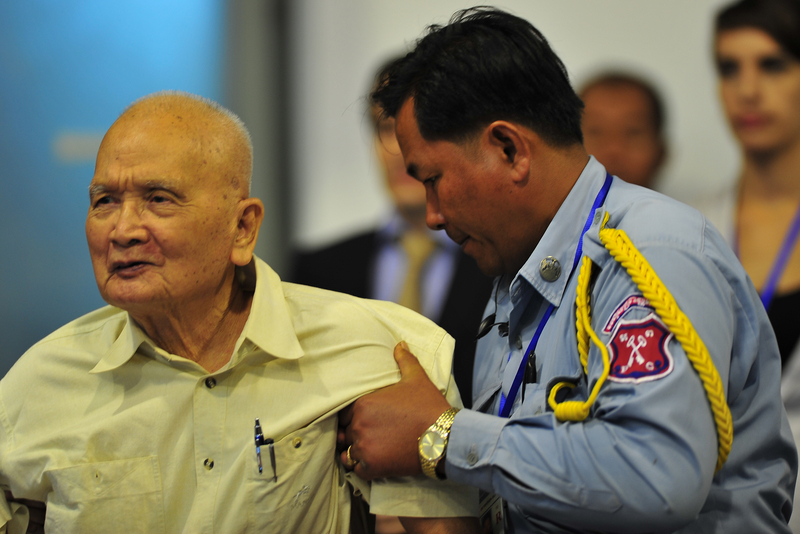 The senior surviving Khmer Rouge figure, Nuon Chea or ‘Brother Number Two’ is arrested and charged with crimes against humanity. 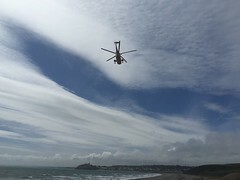 His trial ended in October 2013 with a verdict expected this year. 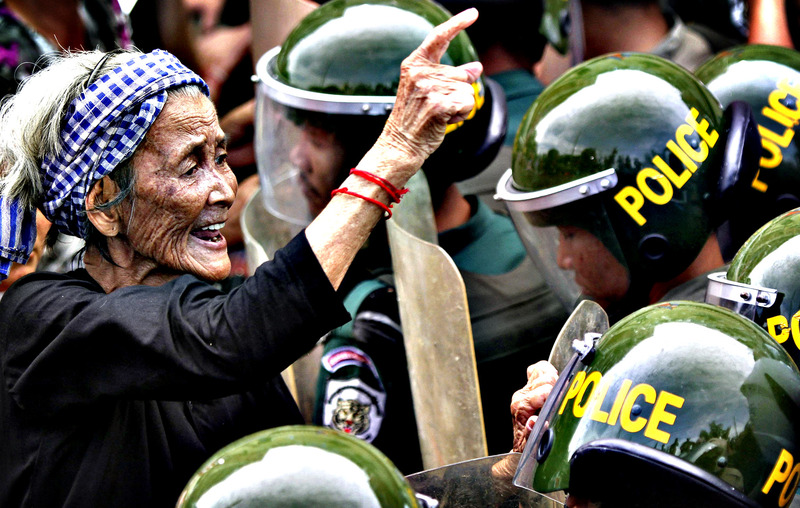 Tensions on the Thai-Cambodia border, focused around ancient temples flare up between 2008 and 2012.